Looks like Sol Republic aren't the only new brand on the block. Tunes are almost ready to out their very own line of headphones as soon as October that include the over-ear Spectrum Pro headphones priced at $99, a very competitive price point that seems to trend now to obviously compete against the Beats By Dr. Dre line. The Tunes Spectrum Pro are marketed as high-end reference headphones that are constructed out of aluminum, carbon fiber and plastic materials for extra durability as well as to help resist vibrations from the deep bass these fire out. In addition to that, other features include flat, removable tangle-free cable, advanced passive sound isolations and plush padded ear cups promise hours of comfortable wearing. 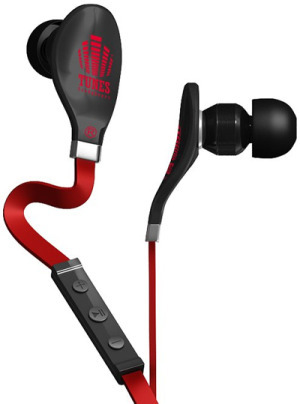 Tunes will also release its in-ear headphones called the Equalizers, boasting a flat tangle-free cable with a built-in mic and music control buttons with an emphasize on deep bass. The Equalizers are equipped with an armature driver to deliver accurate and professional quality audio with complete noise isolation. 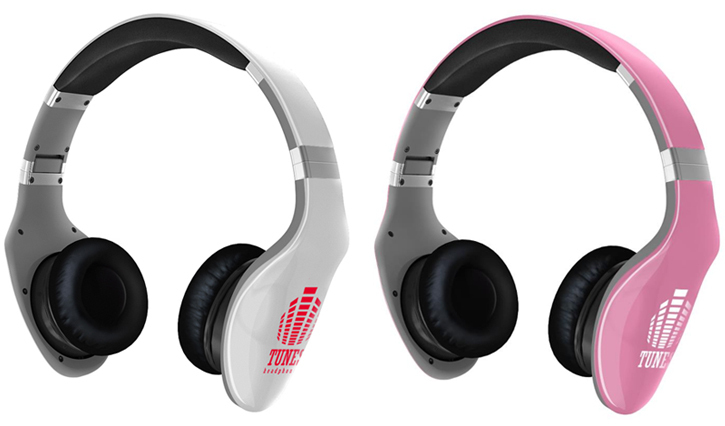 Both headphones will be available in various different colors. We should have a review on both of Tunes' offerings so stay tuned!